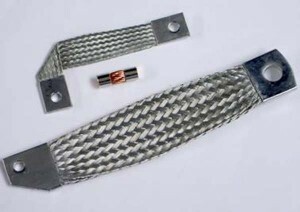 Manufacturing Flat and Round Braided High Power Applications to your specifications. 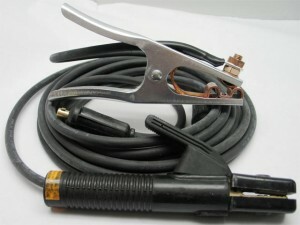 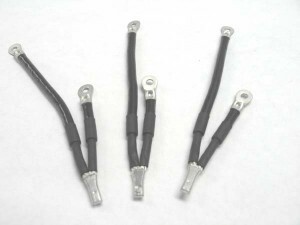 Used as grounding straps for power management products, rectifier leads, RF grounding systems as well as cabinet and electric motor grounds. 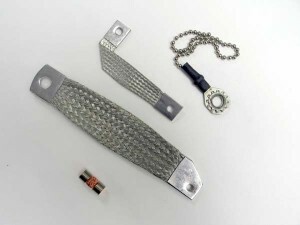 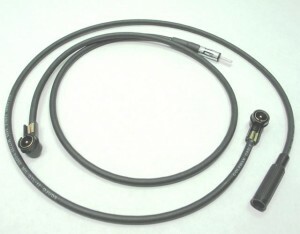 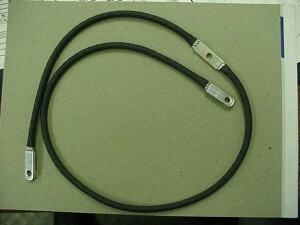 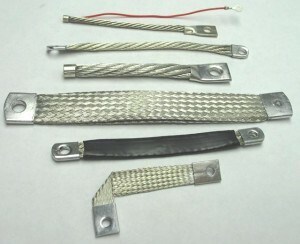 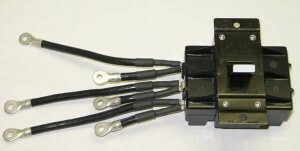 Our flat and round braided assemblies are custom configured to your application.